The Gadsden sits at the edge of Gadsdenboro Park, the newest park in downtown Charleston. 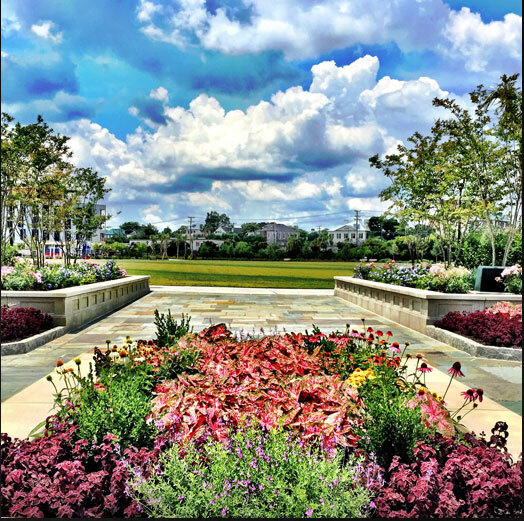 Within the five-acre park you will find walking paths lined with flower gardens, chess tables, a bocce court, and, of course, plenty of green space. 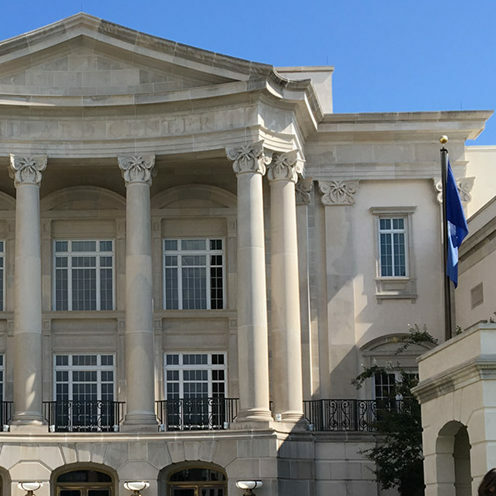 Beyond Gadsdenboro Park, residents of The Gadsden are a short walk to the Charleston Gaillard Center, a world-class performance hall and home to the Charleston Symphony. You can also walk to the historic Dock Street Theater and many art galleries. Along with beautiful sights and attractions, residents of The Gadsden can walk to delicious restaurants, the Charleston Farmer’s Market, King Street boutiques, salons and spas. You can even walk to the grocery store from The Gadsden. WE’RE A TOP RANKED CITY. *Charleston was named No. 1 City in the U.S. by Condè Nast Traveler Readers’ Choice Awards for six consecutive years. Additionally, Charleston was named World’s Best City and No. 1 City in the U.S. and Canada by Travel + Leisure magazine. These are handy little facts to have in your back pocketto share with friends at cocktail parties, polo matches and black-tie events …not that you would ever brag about your hometown.